Leading LED maker Seoul Semiconductor has announced a drastic shift to making displays more “Sun like.” The shift comes as LED manufacturing costs are cut to the very bones after years of research and development, but problems still exist as people are resistant to the technology as a result of the harmful blue light that is emitted. 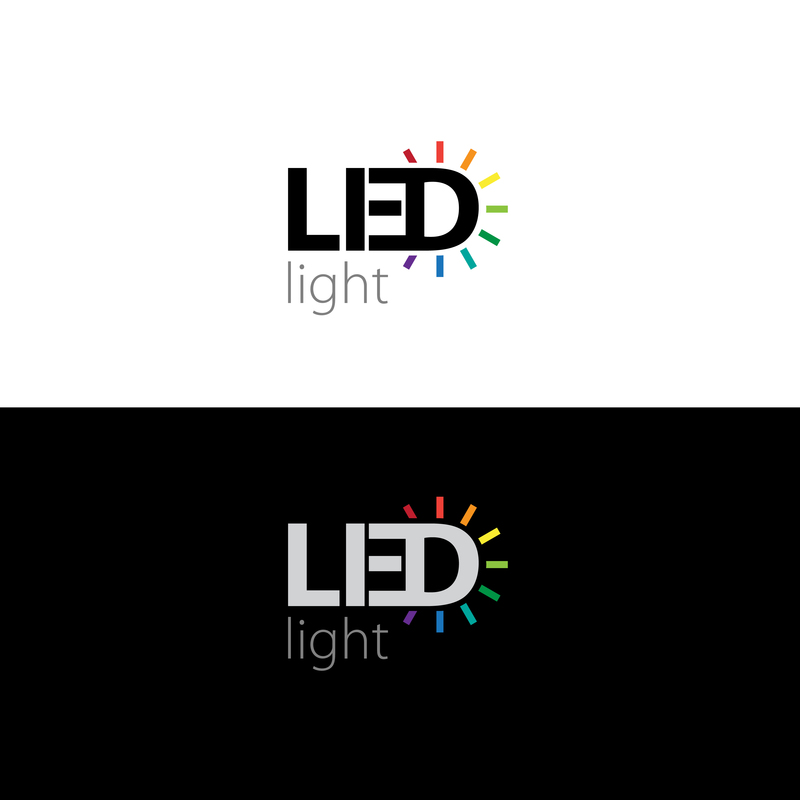 Currently the LED makers are looking for ways to make energy efficient lighting more palatable to consumers who prefer the softer light emitted by iridescent light bulbs, even though they are banned in some countries and are widely known to be highly energy inefficient. The light emitting diode bulbs, or LED, produce a blue-light spike which is associated with sleep disturbances and is generally why it is advised to avoid looking at screens before going to sleep. The company believes that these new screens will represent $400 million in sales by 2021 and be part of their $3 billion target in sales, a hefty move from their last year’s total of $840 million. The CEO, Chung Lee, has already priced the new screens to be about 10% more than current LED products, but believes that this nw innovation will push the company out of 5th place and into the front of the LED packaging business, currently valued at around $15 billion. According to Lee, the technology is already getting positive reviews from lighting companies and other leading retailers. The number of applications something like this can benefit is staggering, with billions of smart devices already in use and more predicted to continuously be coming out, this technological advancement will most likely be seen around the globe even before 2021.